What’s the difference between a marketing PLAN and a marketing STRATEGY? 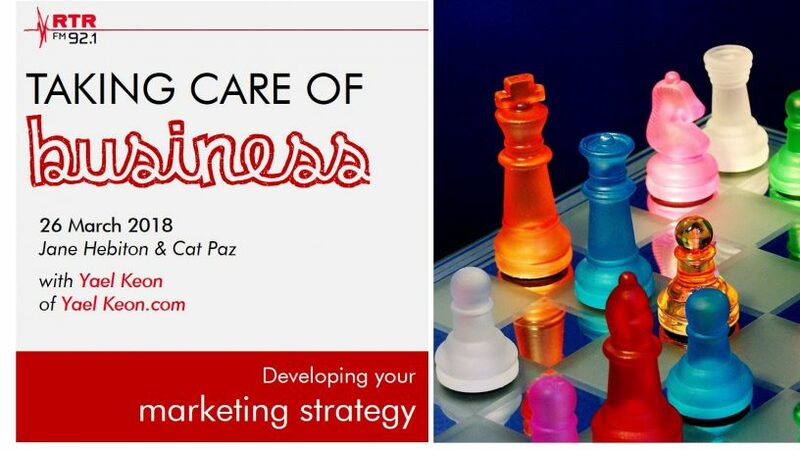 A strategy is simpler, more actionable and every business should have one. Yael Keon, Marketing Professional, gives us a sanity check on Marketing Strategy.